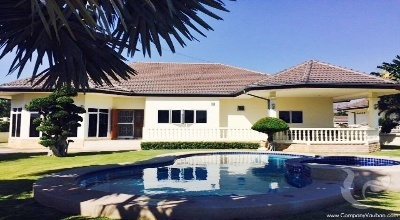 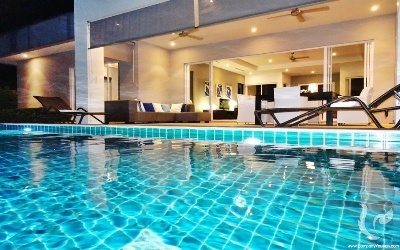 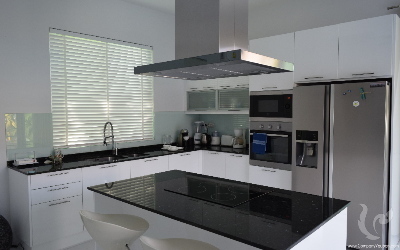 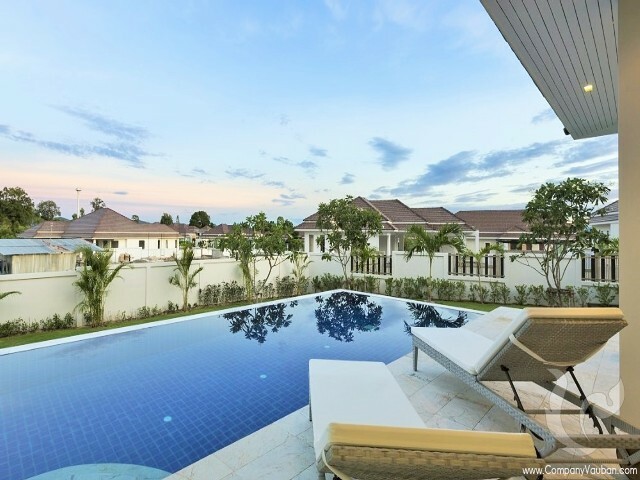 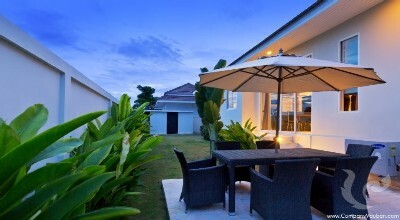 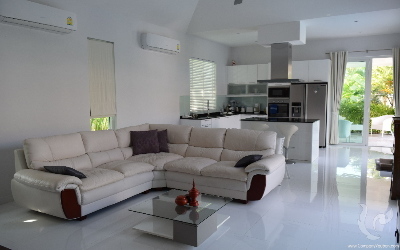 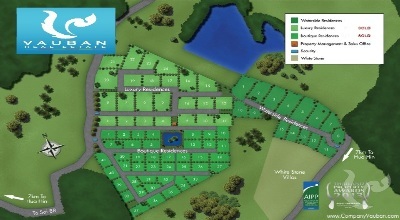 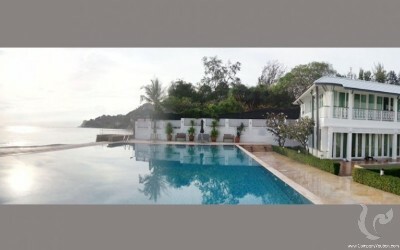 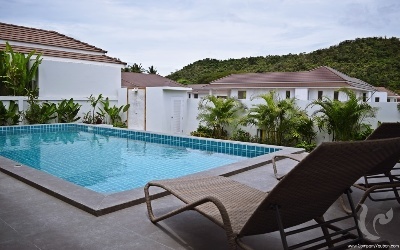 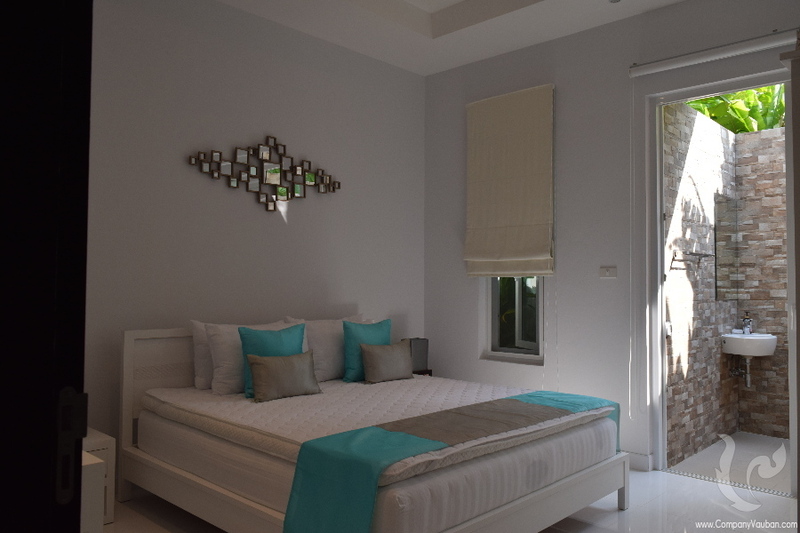 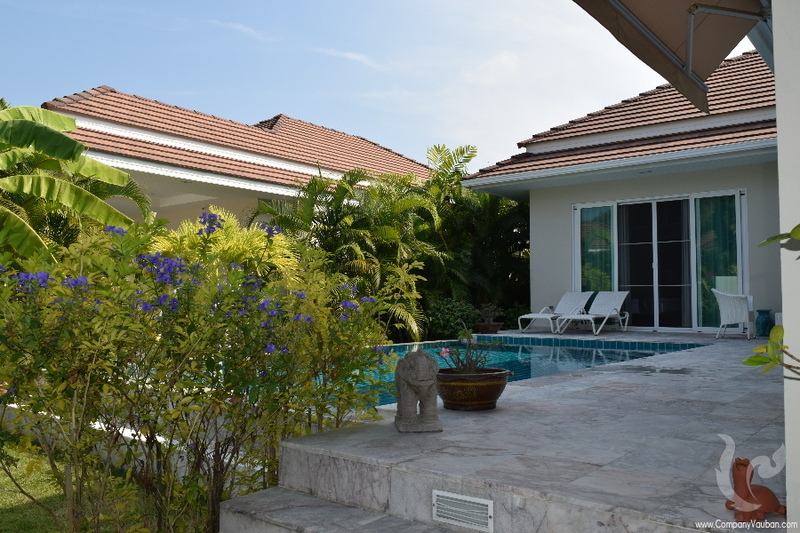 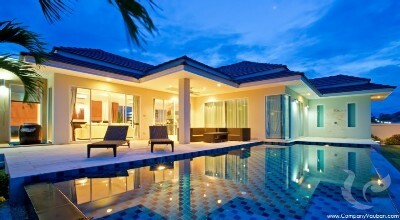 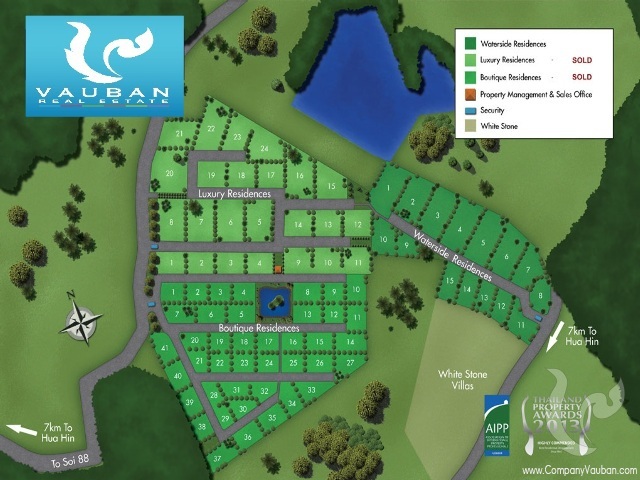 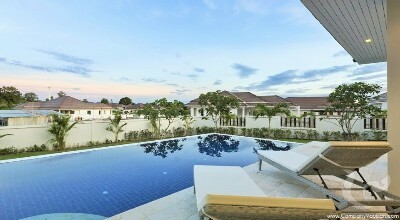 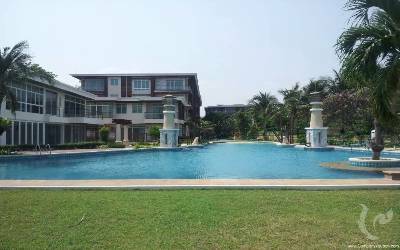 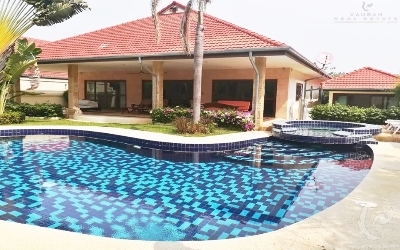 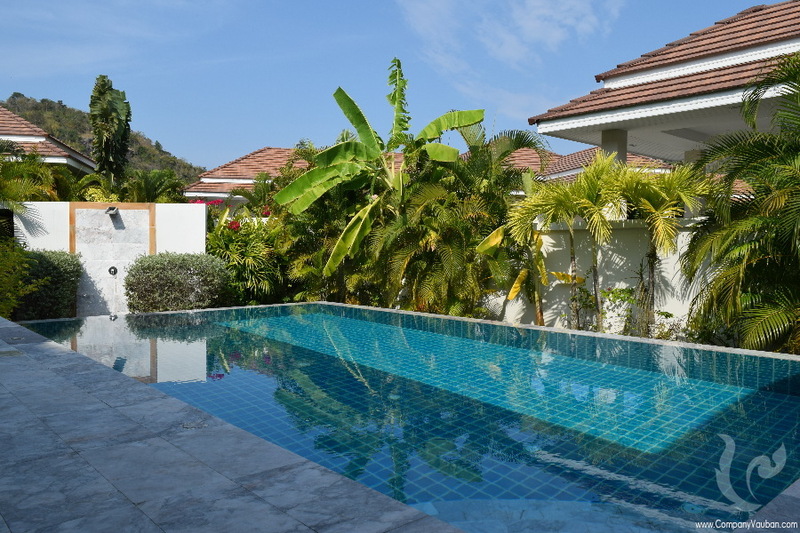 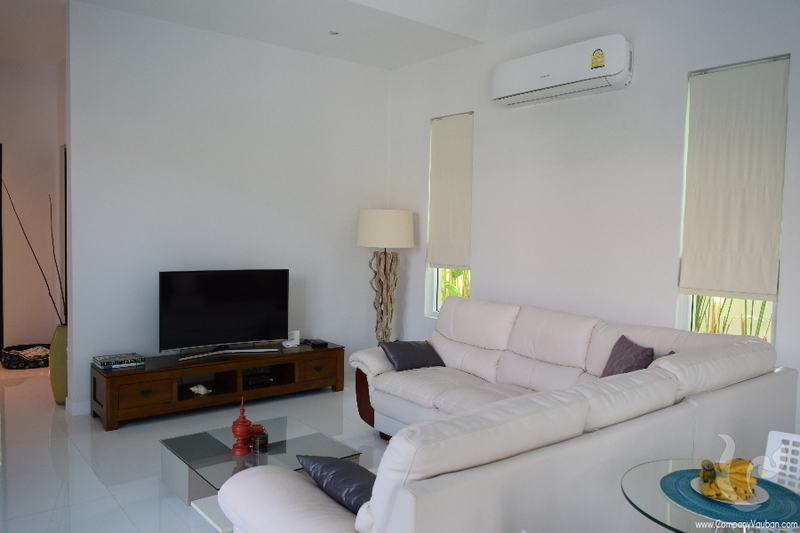 Beautiful 3 bedrooms pool villa in a well-known development, 8km from city center. 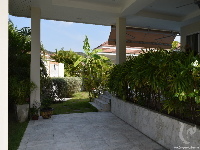 This 165 sqm villa on a 449 sqm land is composed of 3 bedrooms and 4 bathrooms, a large and bright living room opened on the kitchen and both overlooking on the terrace and 7,5x4 m swimming pool. 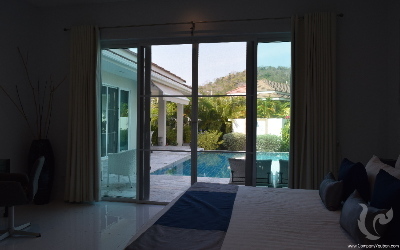 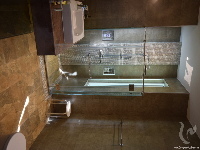 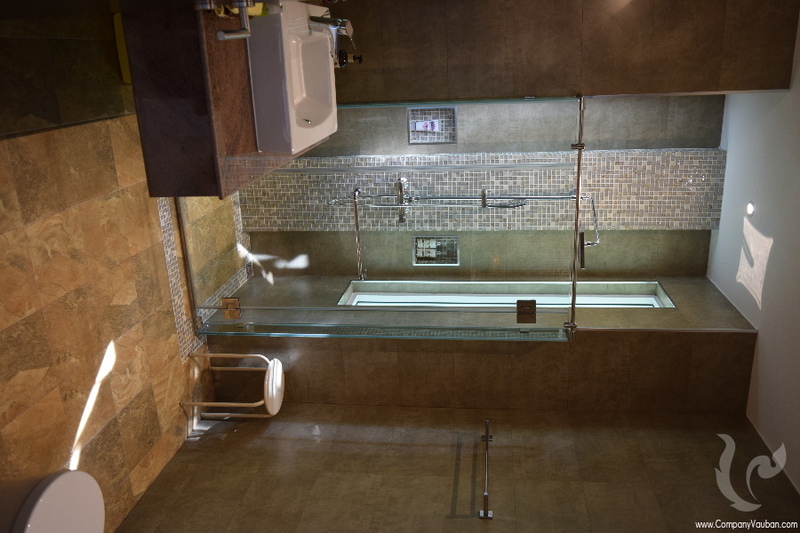 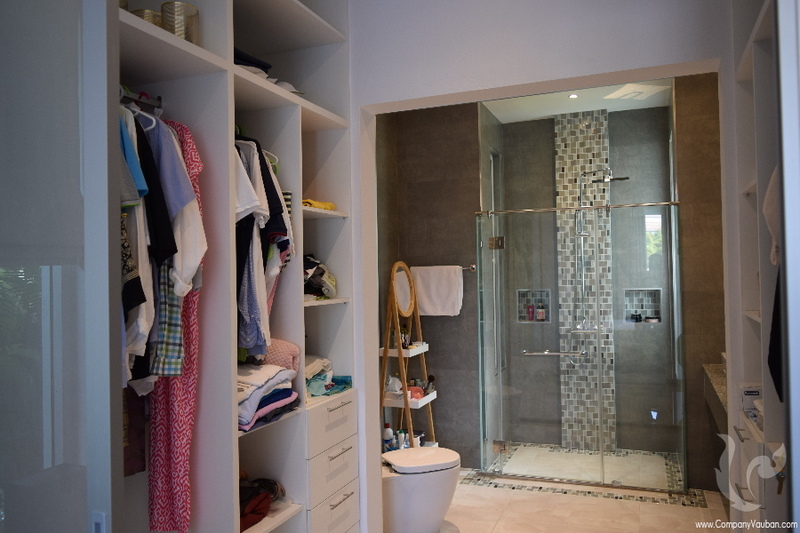 The master bedroom is composed of a walk-in closet and en-suite bathroom and also overlooks on swimming pool. 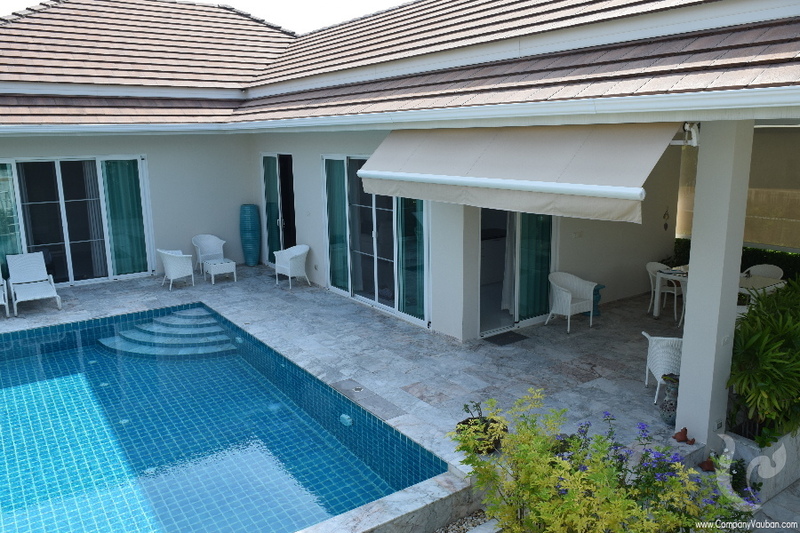 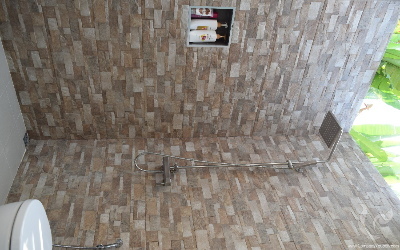 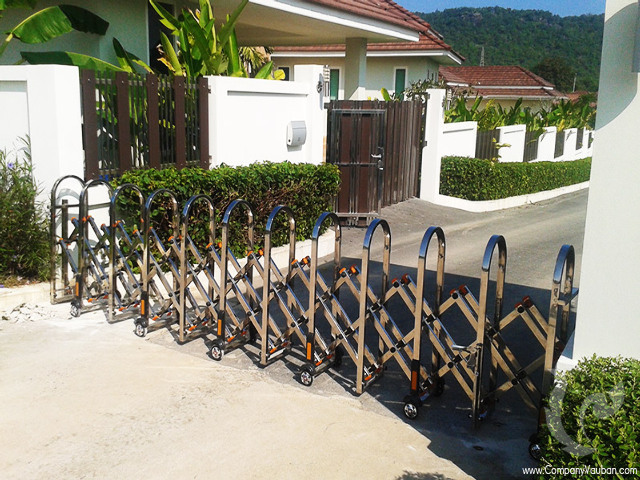 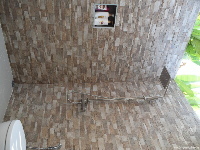 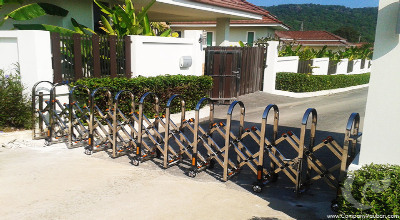 The villa is sold fully furnished and equipped with 5 ceilings fans and 5 air conditioners, a storage room and covered car port.